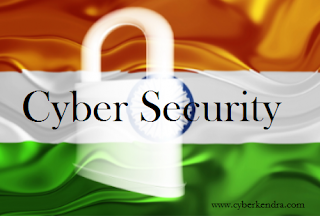 Now a days, cyber security is getting more critical. After each day there is a news for hacking or cyber fraud. Hackers form different parts of the world are getting active on cyber space and hacking websites, online accounts and other stuffs also. Indian government showed a report for the cyber activity on the country. 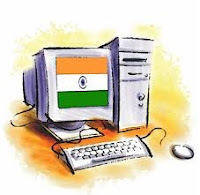 According to India’s Minister of State for Communications & IT Milind Deora, a total of 78 government websites have been hacked until June this year. As per the reports of the The Indian Express, it is being says that, 16,035 security incidents have been recorded so far. These incidents include denial-of-service attacks, spam, malware infections, Internet scans, and breaches of the sites. If we checked the attack on the government websites, then this year it is not much effect by the cyber attacks. Lastly on 2011, a total of 308 sites were breached and on 2012 counting number increased to 371, as per the record. "It has been observed that attackers are compromising computer systems located in different parts of the world and use masquerading techniques and hidden servers to hide the identity of actual system from which the attacks are being launched. It is difficult to attribute the origin of cyber attacks." It seems that now Indian government is getting much serious about the cyber security. They also states that all new government websites and applications will be checked for security holes before being published online.